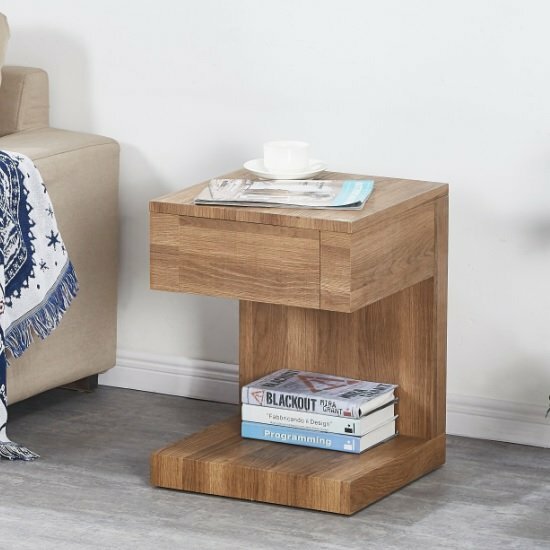 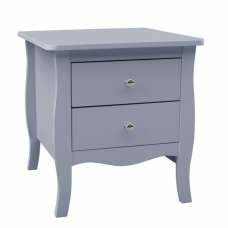 Dixon Wooden Bedside Table In Dark Oak With 1 Drawer, an elegant piece of cabinet perfect for modern living room or bedroom decor. 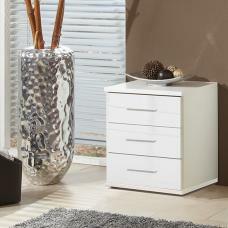 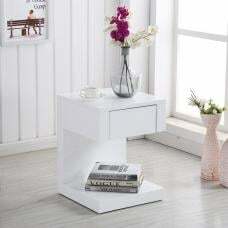 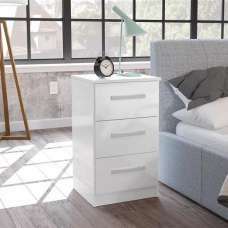 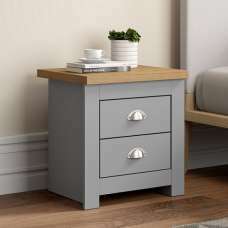 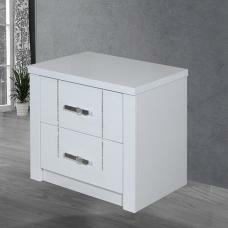 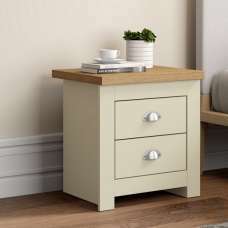 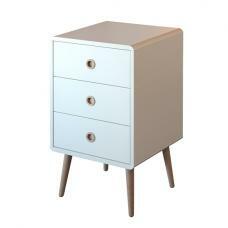 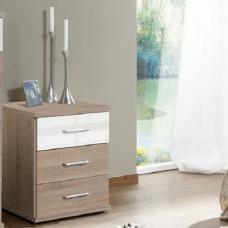 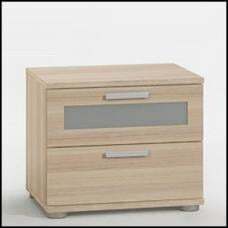 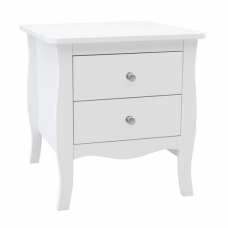 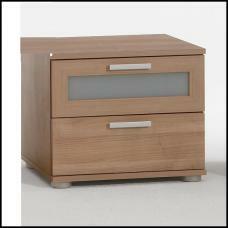 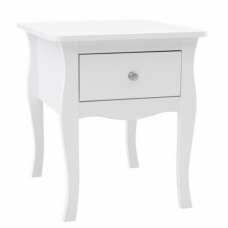 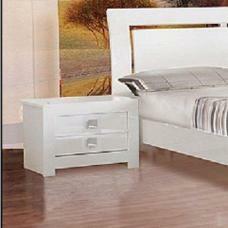 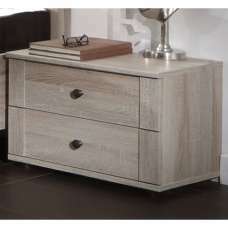 This Bedside Cabinet offers handy storage space to keep the area around your bed nice and tidy. 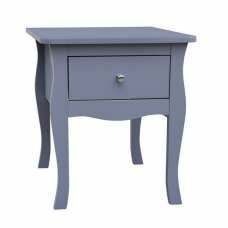 This Bedside Cabinet tabletop surface will prove to be very practical when it comes to keeping a clock or lamp within easy reach of your bed.